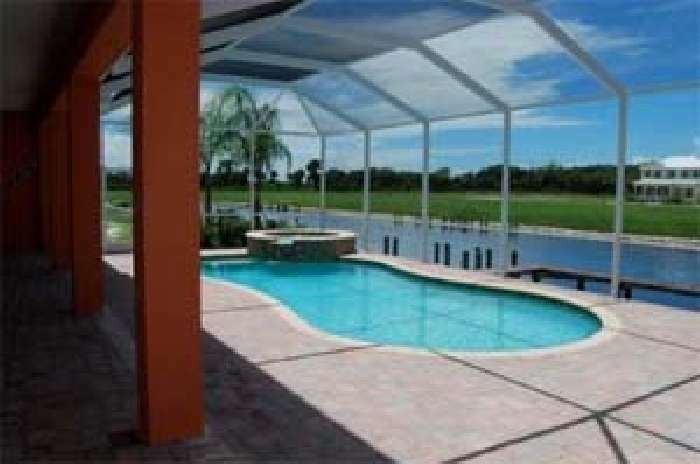 Fabulous home in Apollo Beach. 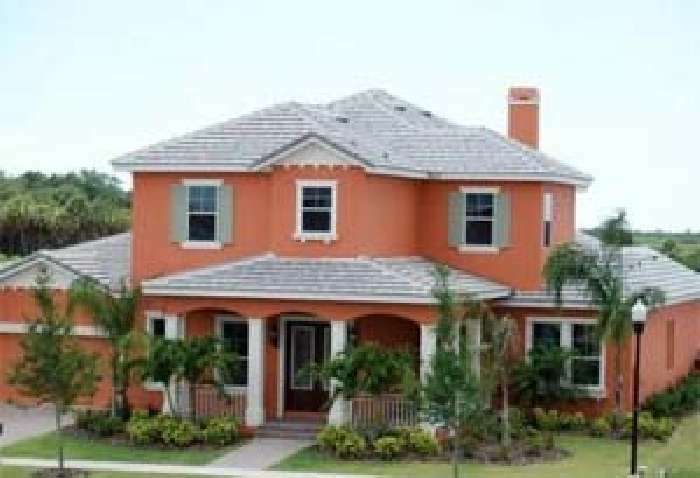 This house has 4 double bedrooms and 5 bathrooms and was completed 2008. It is presented in excellent condition and is a perfect family home.